A larger frame for a bigger impression. 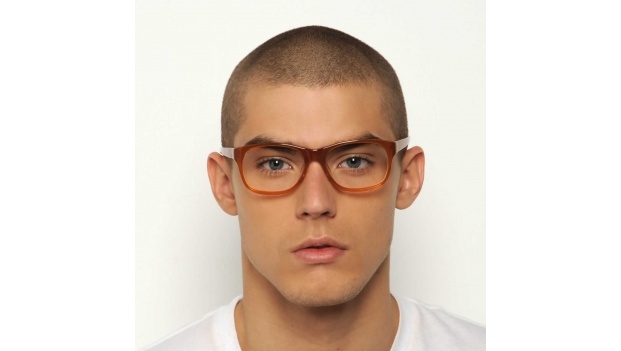 The 'Mykonos' is a modern streamlined square design. 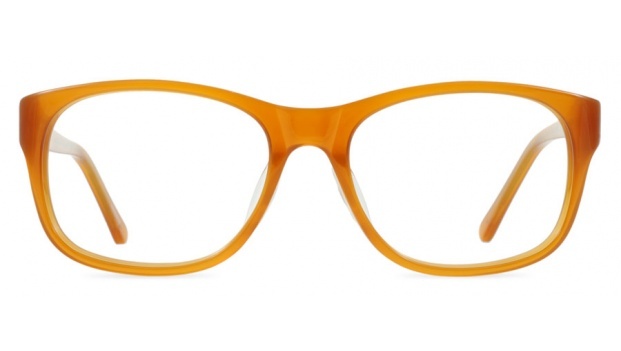 An over-sized frame suitable for most face shapes. Available in 3 colours. 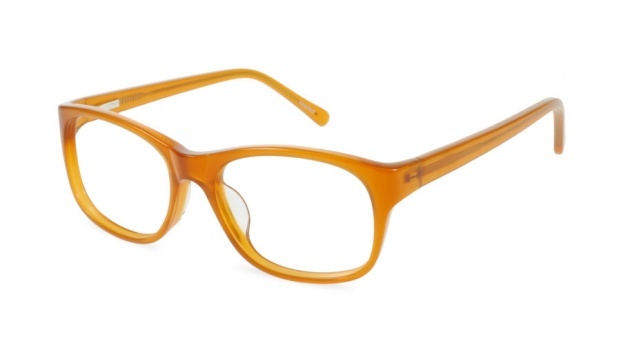 Shown here in a distinctive orange brown acetate.